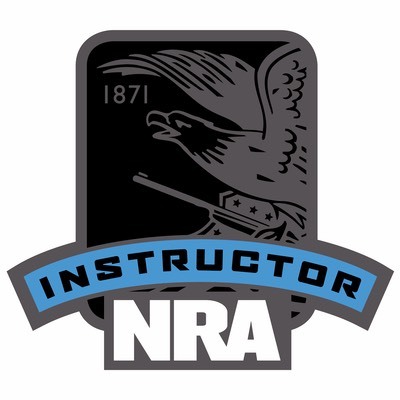 All participants attending firearm classes MUST BE ELIGIBLE TO LAWFULLY OWN AND POSSESS FIREARMS (Federal, State and Local Laws). DONAHOO-CONSULTING, LLC® (its owners, officers, employees, agents and volunteers) shall not be responsible for injury, death, or damage to property resulting from either intentional or accidental discharge of firearms, or from its function when used for purposes or subjected to treatment for which it was not designed. DONAHOO-CONSULTING, LLC® will not honor claims involving personally provided firearms and ammunition, which result from careless or improper handling, unauthorized adjustment or parts replacement, corrosion, neglect, or the use of wrong caliber ammunition, or the use of ammunition other than high quality commercially manufactured ammunition in good condition, or any combination thereof. WARNING: IF FIREARMS ARE CARELESSLY OR IMPROPERLY HANDLED, UNINTENTIONAL DISCHARGE COULD RESULT AND COULD CAUSE INJURY, DEATH, OR DAMAGE TO PROPERTY. WARNING: ALWAYS BE AWARE OF POSSIBLE RISK FROM DROPPING YOUR FIREARM. SOME PARTS OF THE MECHANISM COULD BE DAMAGED ALTHOUGH YOU MAY NOT SEE THE DAMAGE. A DAMAGED FIREARM COULD DISCHARGE AND CAUSE INJURY, DEATH OR DAMAGE TO PROPERTY. If your firearm has been dropped, have your firearm examined by a competent gunsmith. 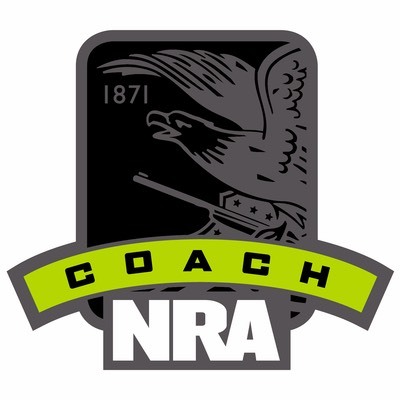 WARNING: FIREARMS ALTERED BY OTHER THAN THE MANUFACTURER MAY RESULT IN THE PREMATURE WEARING OF PARTS OR REDUCE THE LEVEL OF SAFETY, CAUSING THE FIREARM TO MALFUNCTION. A MALFUNCTION CAN RESULT IN AN ACCIDENTAL DISCHARGE, WHICH COULD CAUSE SERIOUS INJURY, DEATH OR DAMAGE TO PROPERTY. If any parts do not function properly, have your firearm examined by a competent gunsmith or return it to the manufacturer. WARNING: ALL FIREARMS ARE TO BE CONSIDERED LOADED! WARNING: FIREARMS MAY DISCHARGE ACCIDENTALLY WHEN A ROUND IS FED INTO THE CHAMBER, OR IF IT IS DROPPED. This can occur regardless of the position of the hammer or any of the various safeties. Therefore, extra care and strict adherence to these instructions by the firearm user is mandatory for minimizing the risk of accidents. WARNING: Spent cartridges are ejected with enough force to cause injury, and the ejection port must be unobstructed by your hand to insure safe ejection. Never place fingers in ejection port; they could be burned by hot metal or injured by the bolt moving forward. WARNING: ALWAYS HANDLE YOUR FIREARM AS IF IT WERE LOADED so that you never fire it accidentally when you think it is unloaded. WARNING: NEVER POINT YOUR FIREARM AT ANYTHING YOU DO NOT INTEND TO SHOOT to prevent injury or death in the event of an accidental discharge. WARNING: NEVER LEAVE A LOADED FIREARM UNATTENDED. Someone, especially a child, may fire it and cause injury, death, or damage to property. 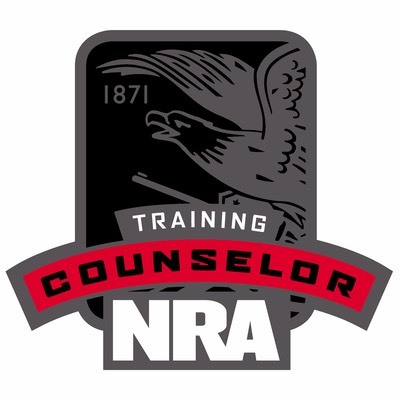 WARNING: NEVER TAKE ANYONE’S WORD THAT A FIREARM IS UNLOADED; check for yourself with your finger off the trigger and firearm pointed in a safe direction, so that you never fire the firearm accidentally when you think it is unloaded. 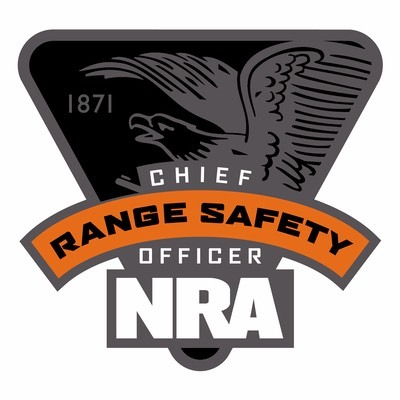 WARNING: NEVER DRINK ALCOHOLIC BEVERAGES OR TAKE DRUGS BEFORE OR DURING SHOOTING, as your judgment, vision, and motor skills could be seriously impaired making your firearm handling unsafe. WARNING: NEVER SHOOT AT A HARD SURFACE SUCH AS ROCK, OR A LIQUID SURFACE SUCH AS WATER. A bullet may ricochet and travel in any direction to strike you, or an object you cannot see, causing injury, death, or damage to property. WARNING: NEVER DISCHARGE A FIREARM NEAR FLAMMABLE MATERIAL. Flame and sparks erupt from the firearm when it is discharged. Which could ignite flammable materials or cause gasses to explode.